For additional sweetness use honey or agave syrup. When it comes to juicing, green juices are my favorite. 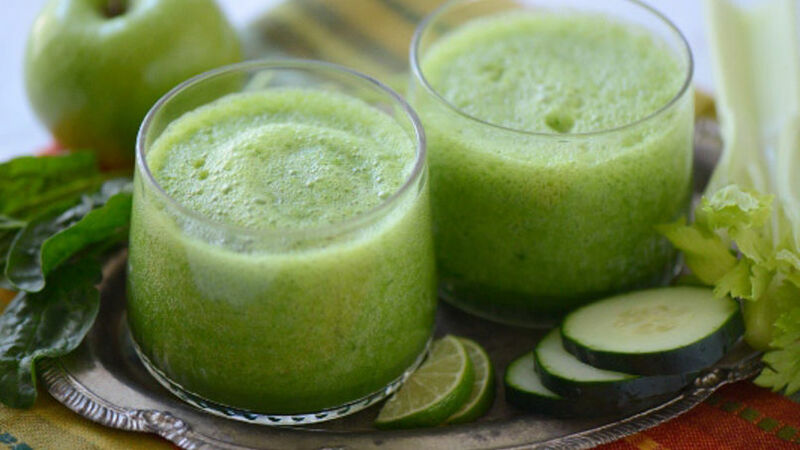 I like to enjoy this green apple power juice a couple of times a week as a way to incorporate some of my favorite fruits and vegetables in my diet. The tartness of green apples is a favorite of many; but if you'd like your juice sweeter, add some honey or agave!